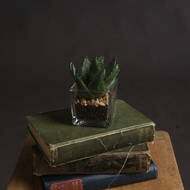 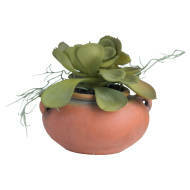 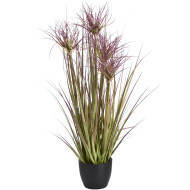 Bring the outdoors in with our collection of artificial potted plants. 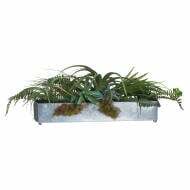 A fantastic alternative to living plants, you can enjoy all the style benefits of adding greenery to your home without the worry of looking after them. 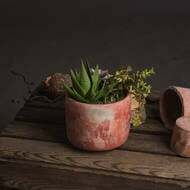 Artificial plants are a perfect choice to create a botanical feel, whether you're looking for an on trend succulent or a flash of colour, there's something for everyone. 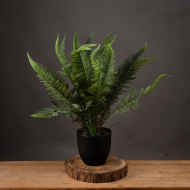 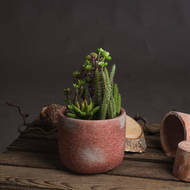 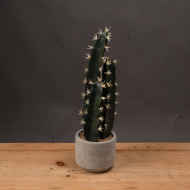 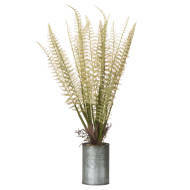 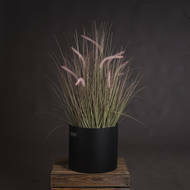 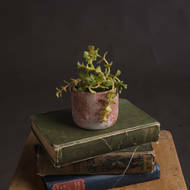 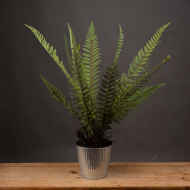 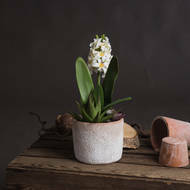 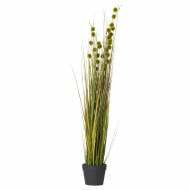 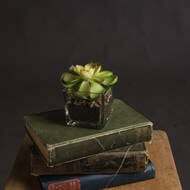 These potted plants last forever and are as low maintenance as they come, taking in all the characteristics of natural plants our faux plants are an ideal alternative and a great finishing touch to any decor. 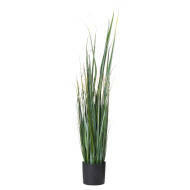 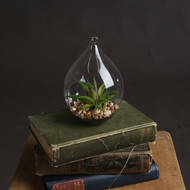 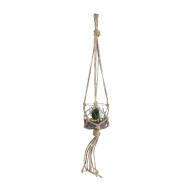 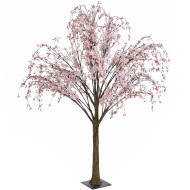 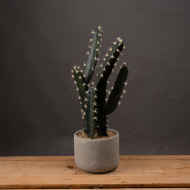 Simply give them a dust on a regular basis to ensure your plants look and stay fresh.